HMD Global, The Home of Nokia Phones will sign a new partnership agreement with 4Syte TV that will see the smartphone company becoming the headline sponsor of all promotional and on-ground activities for the media house. The 4Syte TV 2018 Pent Hall Week activation is expected to kick-start the ultra-impressive partnership signed between the two companies. Head of Marketing at HMD Global led a delegation to the 4Syte TV mansion to firm up preliminary discussion. 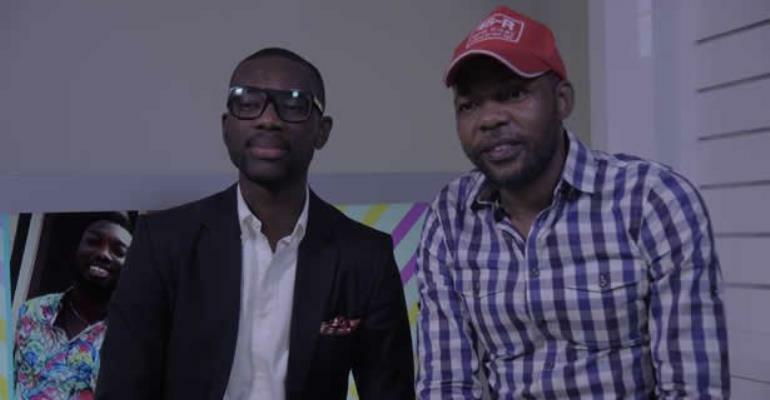 The delegation was taken around the studios and entertainment spaces of 4Syte TV. The visit also featured a discussion with 4Syte TV Founder, Ignace Hego and Chairman, Mike Cooke as well as interactions with influencers and student representatives. It concluded with an exclusive interview between the head of marketing and Wendy, one of 4Syte TVs top presenters. 4Syte TVs Pent Hall Week activation takes place from March 2-4. Last year HMD Global, the home of Nokia phones launched the new range of Nokia phones on Android operating systems. From affordable entry-level handsets to powerhouse top-end superphones, each phone is suited to a different sort of user, with dual-sim versions on offer. The company has kept what many people loved about the brand – high quality externals, nicely optimised hardware, and plenty of care and attention put into the audiovisual and camera experiences with the jewel in the crown being the Android software.